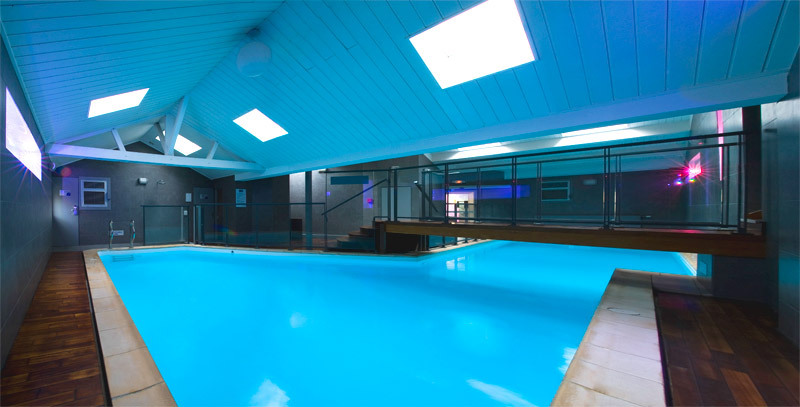 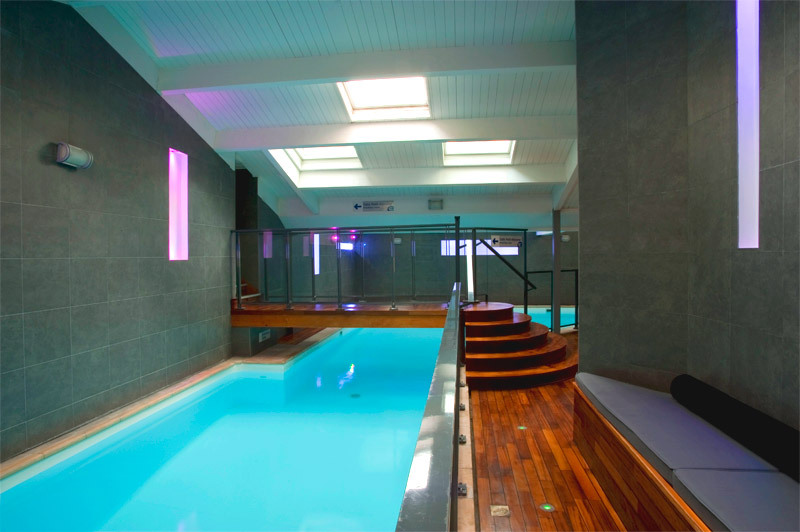 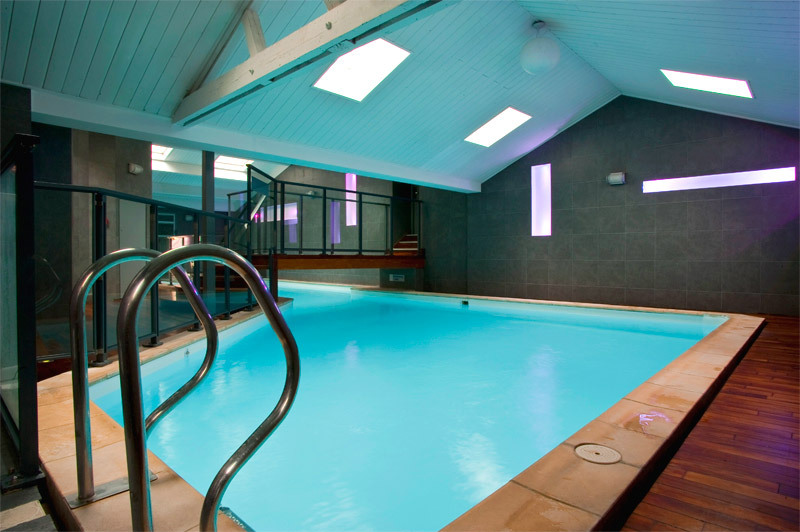 An indoor heated pool, gym and sauna are available for your use at our sister hotel, the Kyriad Gare, located a mere 50 metres from our hotel. 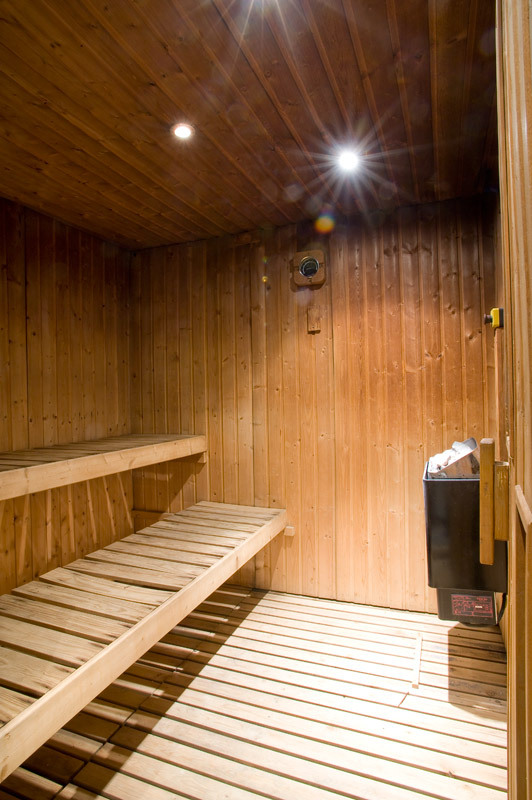 Available every day and reserved for Kyriad guests, these facilities are available for your use at any time of day. 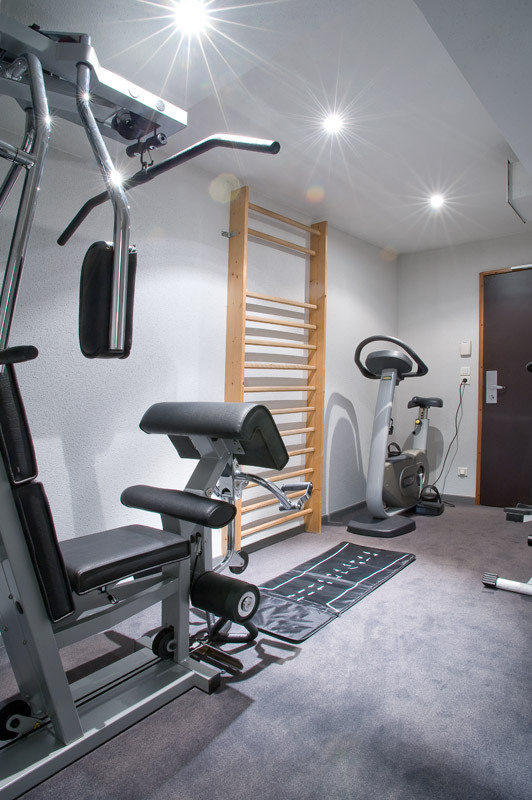 Gym, including: wall bars, exercise bike and Technogym multi-function machine.